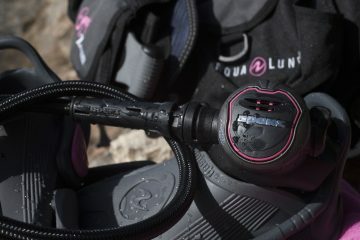 Your buoyancy control device is one of the most important pieces of scuba gear. But you can’t have a one-size-fits-all approach. Most BCDs are designed with a man’s body in mind, not a woman’s. 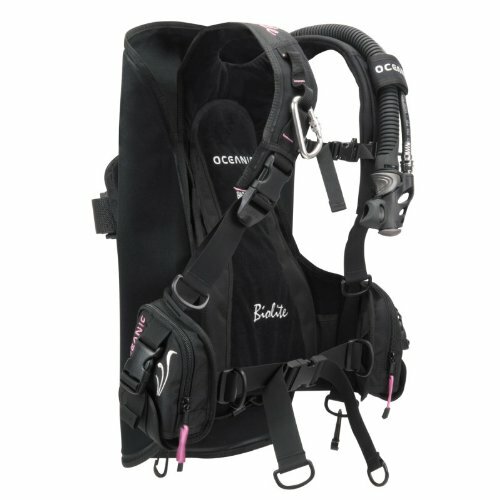 The best BCD for women has a few fundamental differences to its design. 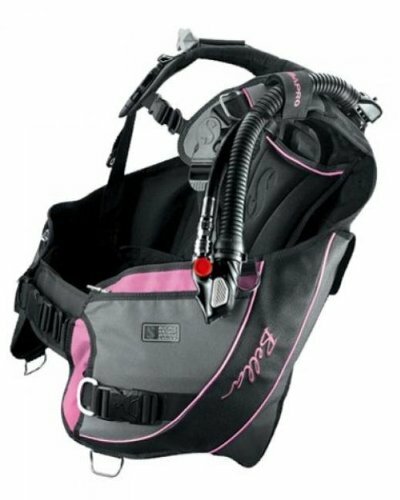 While women can wear any BCD, one designed especially for women can make diving much easier and more comfortable by offering features like lumbar support and better suited adjustment straps. 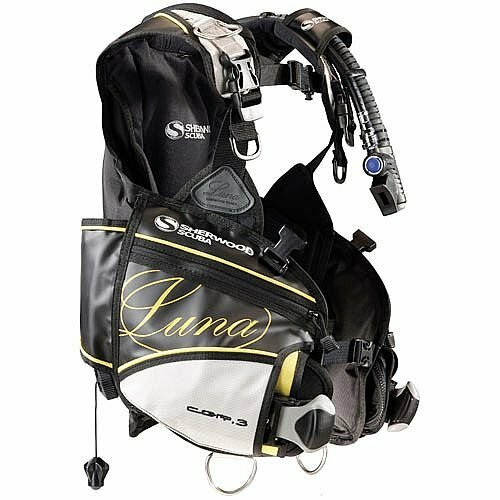 So, what does a woman need to look for in a BCD? 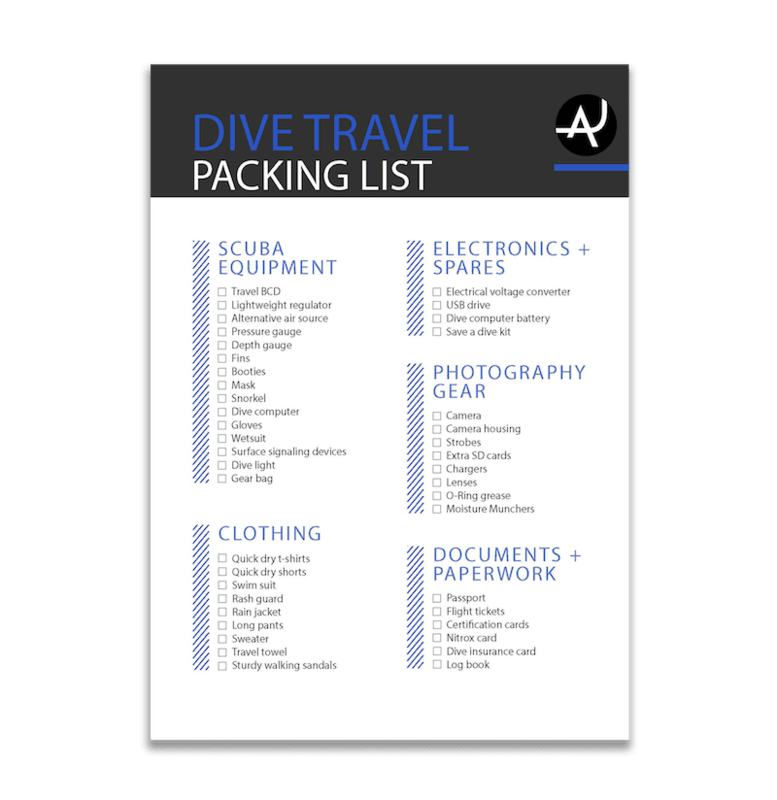 Here at The Adventures Junkies, our goal is to make life easier for you and your decision making when it comes to scuba diving gear. 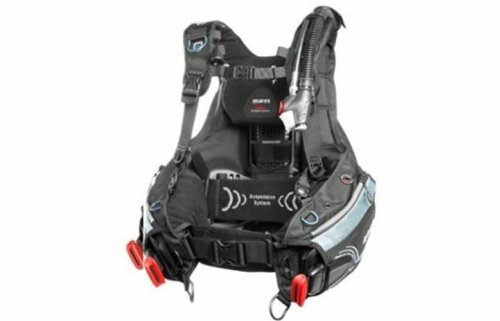 In this guide, we’ll help you determine the most important considerations and things to look out for in a BCD, as well as show you a selection of the top models of the year. 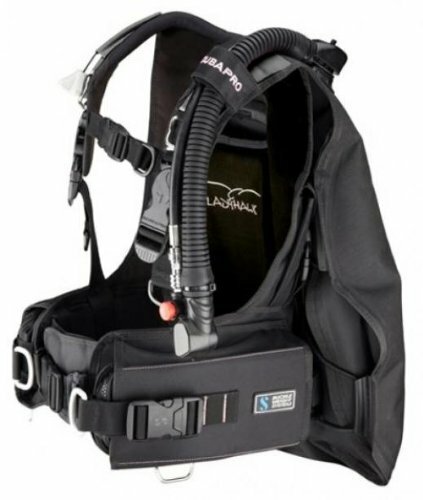 A BCD should be snug when inflated, but not so tight that it constricts your breathing. When fully deflated, it shouldn’t be so loose that it drags and causes resistance. 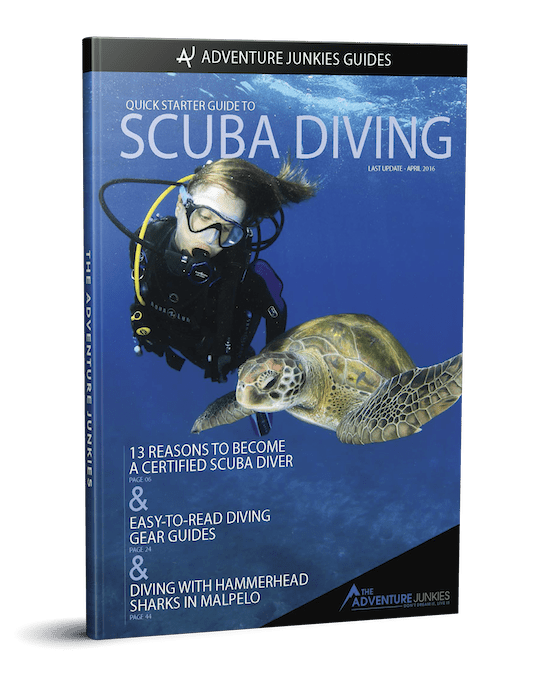 This will affect your buoyancy control and ability to stay streamlined when diving. Always remember to fully inflate a BCD when trying it on for size. BCDs designed for women have better lumber support as they’re are built for the shape of a woman’s body and where her center of gravity is, which tends to be based in the center of the pelvis, compared to a man’s center of gravity around the sternum. 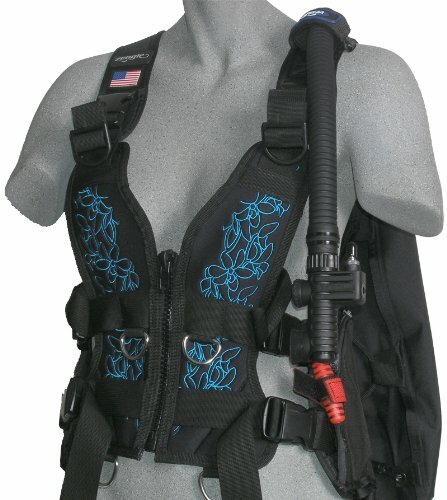 Standard BCDs can cause some women back pain due to the positioning of the strap around the tank. 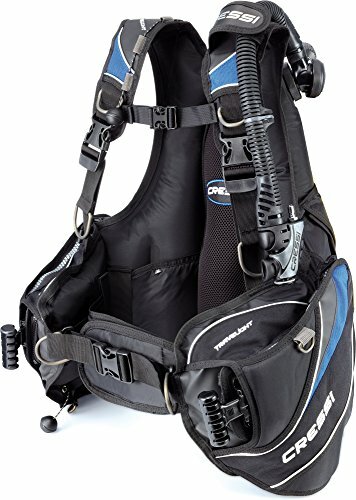 Look for a BCD that has several attachment straps and pockets. 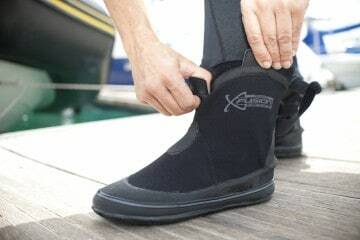 You’ll want to be able to store dive accessories, such as your knife and torch, whistles, lights or surface markers, so they don’t drag and potentially damage marine life or affect your buoyancy. You also want lots of D-rings as an attachment point to keep your hands free when diving. 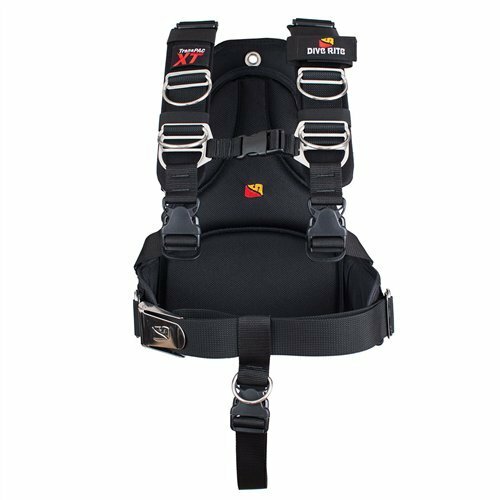 Attachment straps allow for micro adjustments to ensure your BCD fits well and is comfortable. 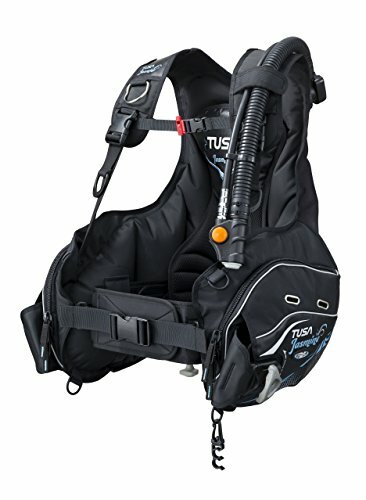 A weight integrated BCD has pockets for your weights, rather than having to wear a weight belt. These days, most BCDs are weight integrated, which is much more comfortable than having to wear weights directly around your hips. 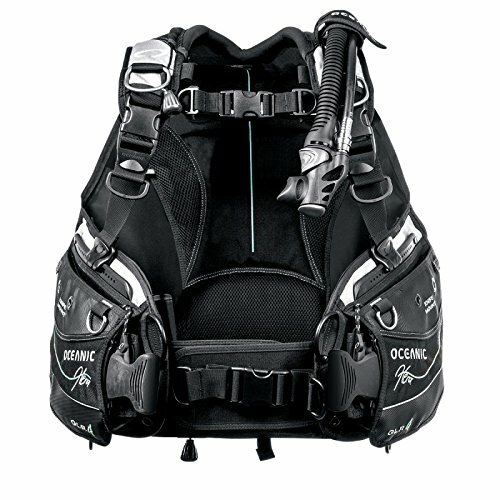 There are different kinds of BCD designs, including jacket, back inflation or a hybrid of the two. 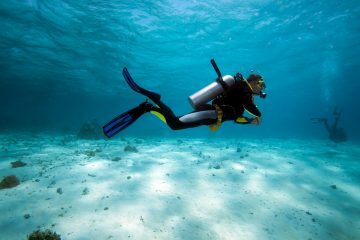 Jackets tend to be the most popular and are best for beginners as they are easier to control at the surface, as well as offer better buoyancy control for those starting off. With a jacket, the entire BCD is inflated, where the back inflation is only the rear section. Back inflation BCDs are far more lightweight as there’s less to them, which makes them ideal for travel or space saving. However, they can take a bit more effort to stabilize and get used to. They do allow divers to move around more freely than a jacket style. Alternatively, you can choose a hybrid version of the two. BCDs aren’t cheap – they’re one of the more expensive items to buy. But that doesn’t mean you need to fork out for the most expensive version as there are plenty of affordable options available. Expect to pay at least $300 at the lower end of the scale, or upwards of $1000 for the top-of-the-range styles. Your lift capacity is how much the BCD can hold when it is fully inflated at the surface. How much you’ll need will depend on your wetsuit, for example, if you are diving in a colder climate and wearing a thicker suit, you will need a higher lift capacity. You won’t need as much if you’re planning on diving tropical destinations as your suit will be much lighter and thinner.